As my alarm clock blared, I rolled over and hit the snooze button for the third and final time. I lay in bed for a few more precious minutes and thought about the tough challenges I would face in the day ahead. Eventually, I rolled out of bed and started to mutter my daily complaint about my tired muscles and aching bones. But on this particular day, I stopped in mid-mutter. My mind went to my conversation with Julie Fosbinder and her daughter Gaila, a seventh-grader with arthrogryposis, a condition that affects the joints and requires all of Gaila’s strength and determination to do something as routine as getting out of bed. I thought about Julie telling me that it took two years for Gaila to be able to open a car door, an achievement the family celebrated. I reflected on this for a few seconds and realized my day won’t really be so tough after all. Gaila and countless other kids live with severe medical conditions that can bring new challenges every day. And these children need a place where they can forget about their health issues and just be kids for a while. They need to experience what victory feels like. 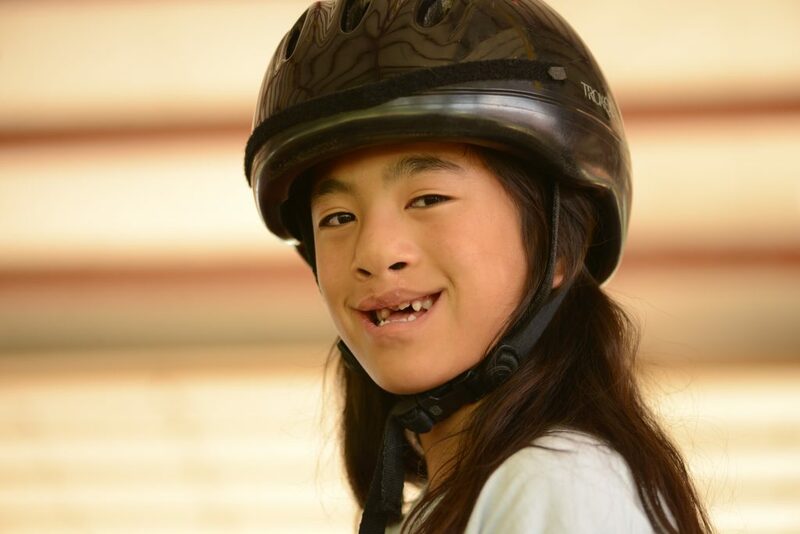 Victory Junction’s goal is to put kids like Gaila in the winner’s circle. “It started with Adam,” Victory Junction founder Kyle Petty says. Adam was Kyle’s son, and the grandson of NASCAR legend Richard Petty. Adam died in a racing accident at just 19 years old. 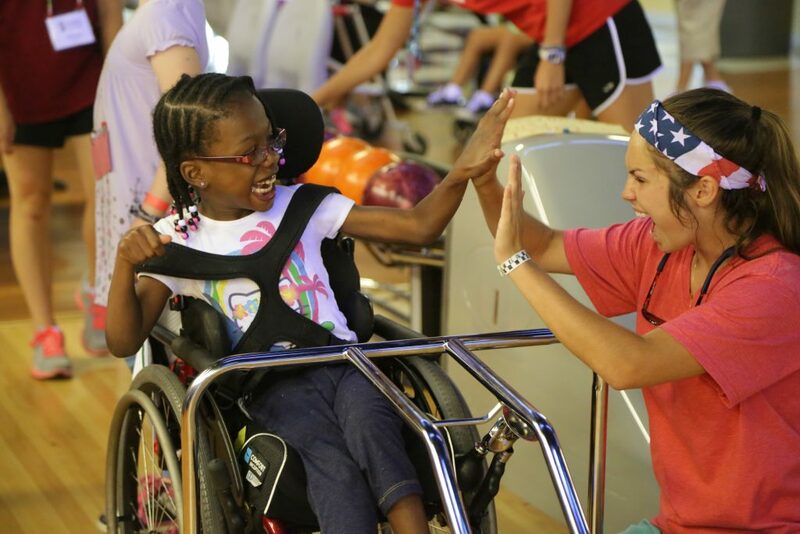 Randleman, North Carolina – near Greensboro – was the perfect place to build Victory Junction as it is roughly the geographic halfway point between two similar camps for kids with chronic illnesses on the East Coast, the Hole in the Wall Gang Camp (Connecticut) and Camp Boggy Creek (Florida). 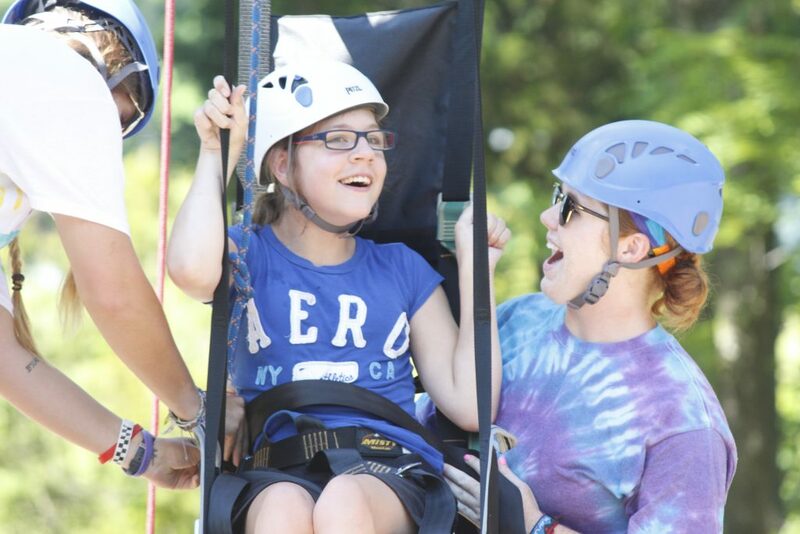 The plan was for Victory Junction to serve as a regional camp for the Carolinas, Virginia and Tennessee. However Victory Junction quickly grew to national proportions largely thanks to the NASCAR community’s help. “We see kids from all 50 states and we see kids from foreign countries. So it ended up being a bigger camp than we thought it was going to be,” says Kyle. In the beginning, the biggest challenge was attracting kids. “A lot of these kids have gastrointestinal issues, certain forms of cancer, hemophilia, spina bifida, issues that take a lot of time and effort from care givers. 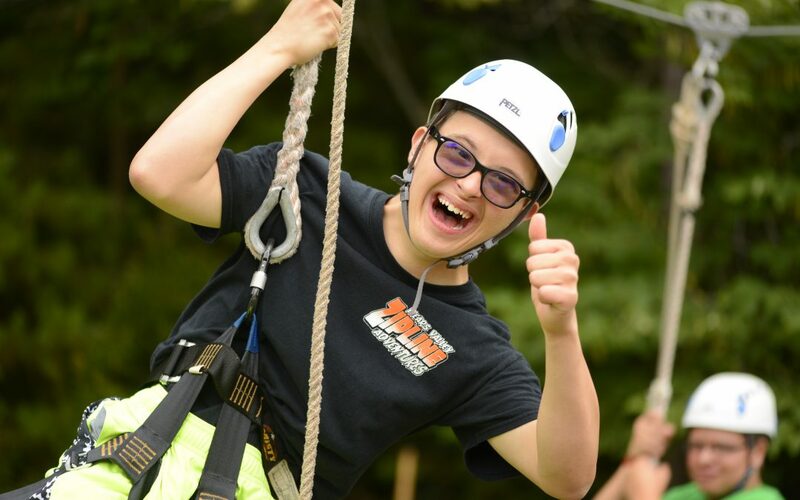 So you open up a new camp and you have skeptical people who may be thinking, ‘It’s brand new, what do they know about doing this?’ It’s like getting on an airplane and having a 15-year-old pilot. You want somebody with a little experience. So, in the beginning, the hard part was finding parents that were willing to trust us with their children,” Kyle recalls. Gaila’s mother Julie was initially reluctant about sending her daughter to Victory Junction. 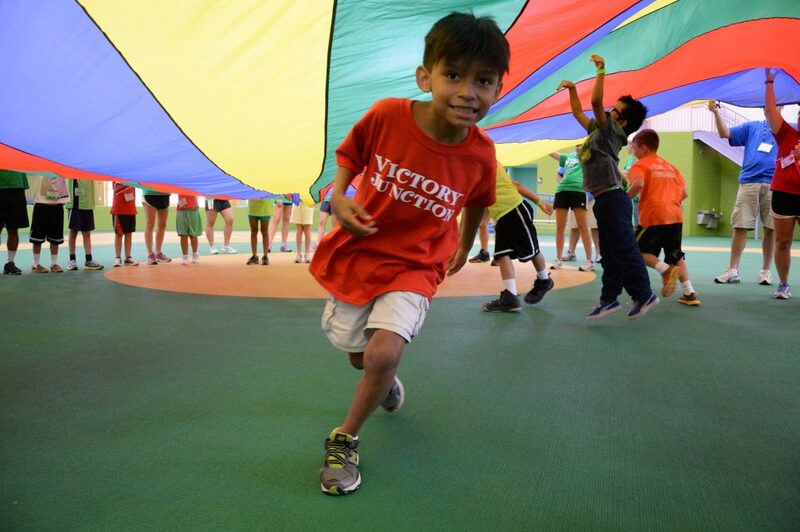 Victory Junction in North Carolina is a place that empowers kids and allows them to be who they are, a safe haven where they can let loose and enjoy life. They don’t have to constantly worry about their medical issues and they’re able to be around others who understand what they’re going through. For Kyle, the camp provides valuable life lessons. 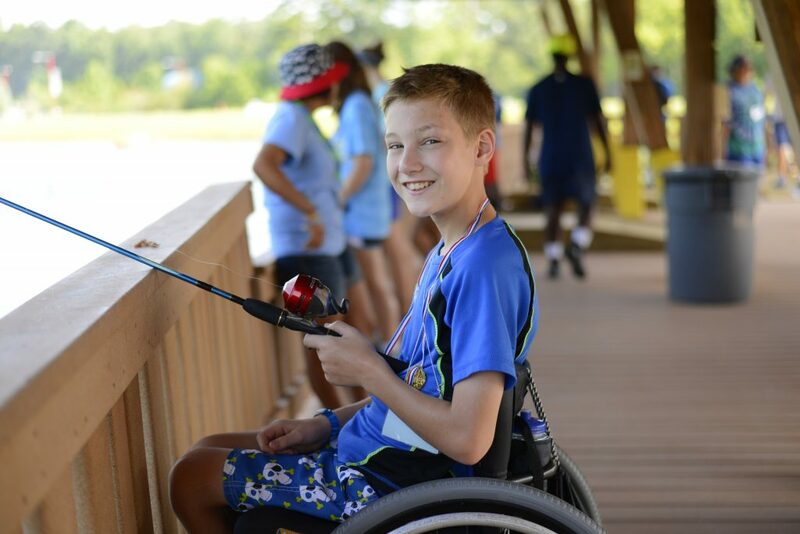 Victory Junction is a recipient of this year’s Blue Cross and Blue Shield of North Carolina Month of Thanks donation of $5,000. Brian is a Public Relations Communication Specialist Associate at Blue Cross NC. He monitors health industry and company news daily for the leadership team and employees. Additionally, he prepares remarks and organizes external media communications plans for community relations events. Brian enjoys bringing awareness to the positive impact that Blue Cross NC is making in our local communities.